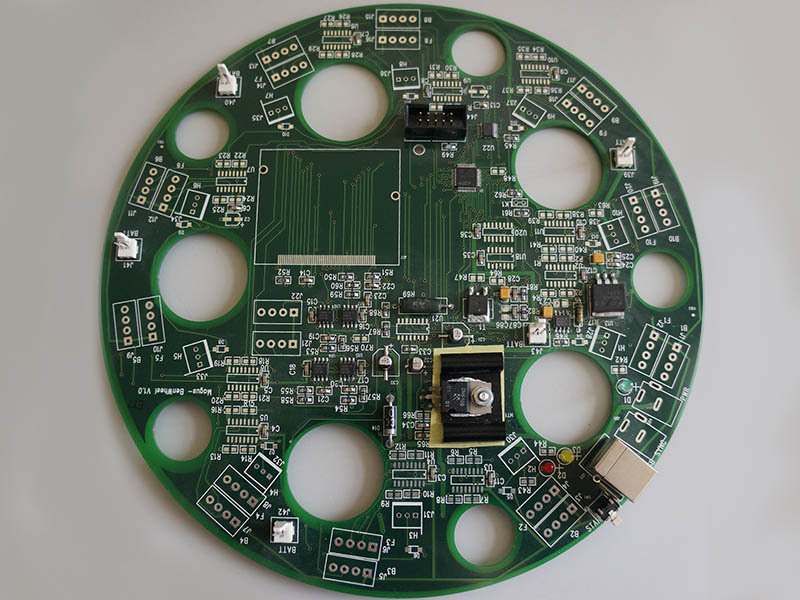 Surface Mount and through hole PCB assembly from one offs to full production quantities. Conforming to all ISO standards including IPC-A-610, fully compliant with CE marking requirements. Custom cable assembly, cables are assembled to your exacting standards. Our automated cut and strip system, capable of stripping a window, ensures all your cables meet your requirement. 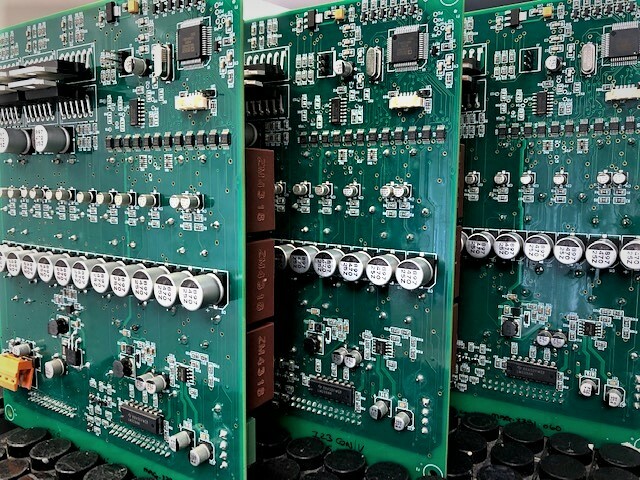 Full product assembly and test including device programming as required ready to ship to your customer. 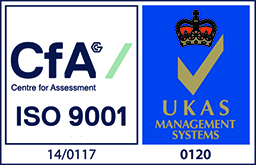 Following strict test procedures, agreed with the customer ensures ISO 9001 compliance. 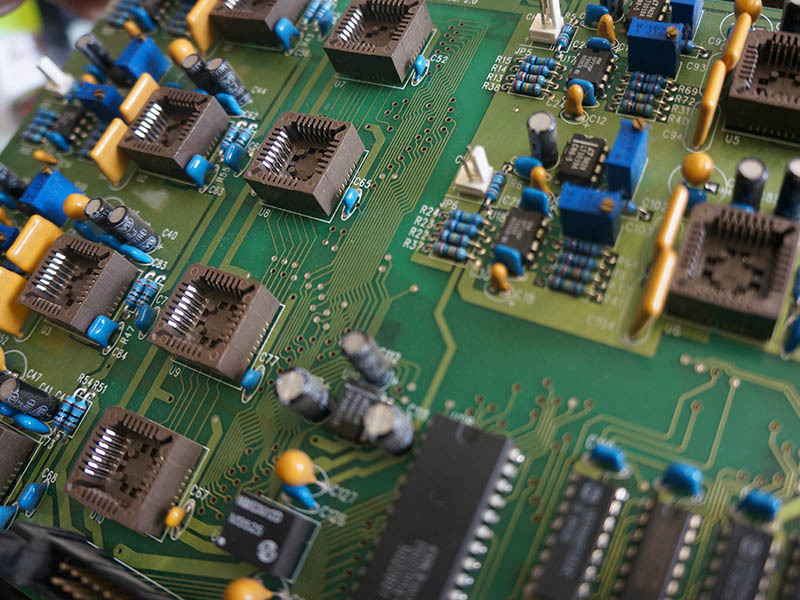 Our extensive buying power enable us to procure your parts at very competitive rates, with supply quality assured by our ISO:9001 procedures, using franchised distributors only. Already have your parts? We can assemble straight from free issue kit. 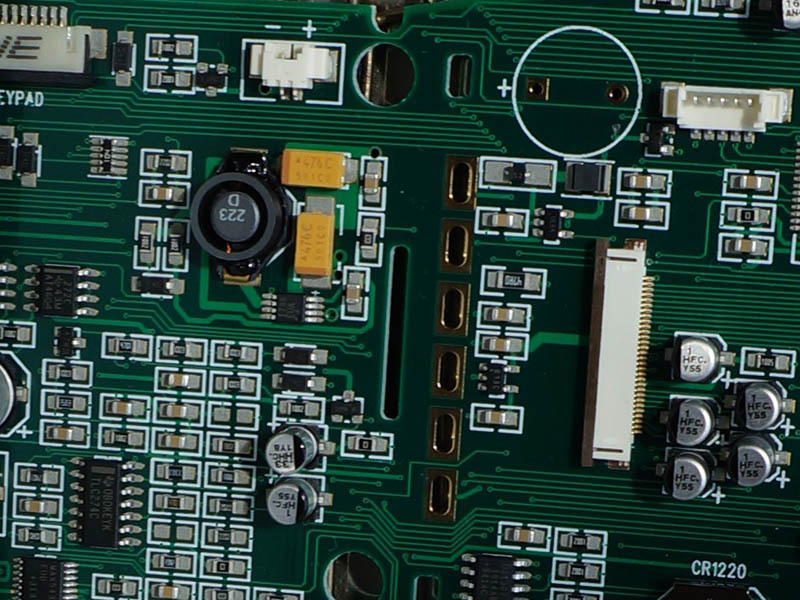 Using our award winning design team, we can undertake designs in all fields of electronics. Using the very latest CAD packages we offer a very competitive high quality service. Depending on the exact requirements we are able to provide rapid prototyping of your ideas enabling you to test a concept prior to committing to full production. Our design team can offer guidance during this process.